Home » Data Science Resources » Data Science Team Structure – Where Do I Fit? 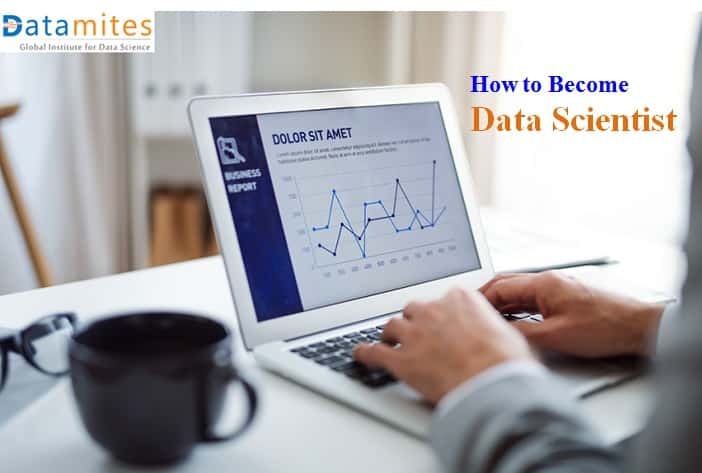 Before understanding about DS Team, read our previous article “Data Scientist – Where to Start?“, It gives you understanding about DS Basics. How does Data Science Team looks? 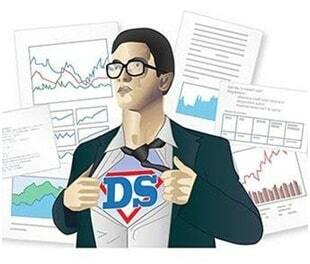 Well, Data Science Team is the one, which make sense out of all this huge data and requires many different roles. Each of these roles brings different critical skills and insights to make this process of transforming huge pile of Data to valuable insights. 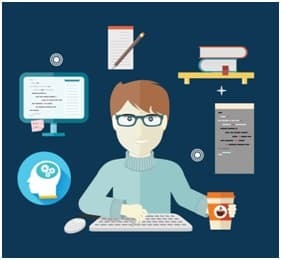 Data Science Developers are the ones, who code the models and applications through programing in R Language, Python etc., They are versatile developers, who have good knowledge on math & statistics, machine learning algorithms and related concepts. 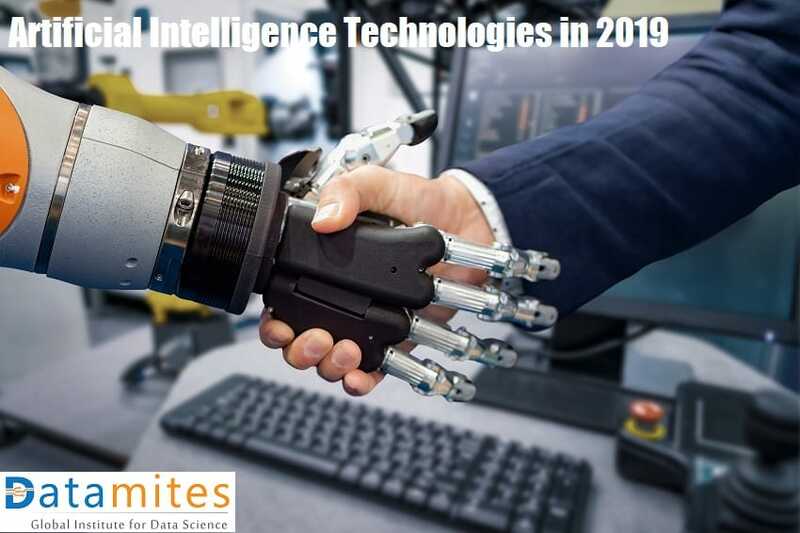 As this domain of data science development is evolving rapidly, these developers are expected to keep themselves updates with all latest technological advances from development perspective, so that they can use the right platform to achieve their goal in effective manner. These are the professional with deep knowledge in computer science and mathematics. 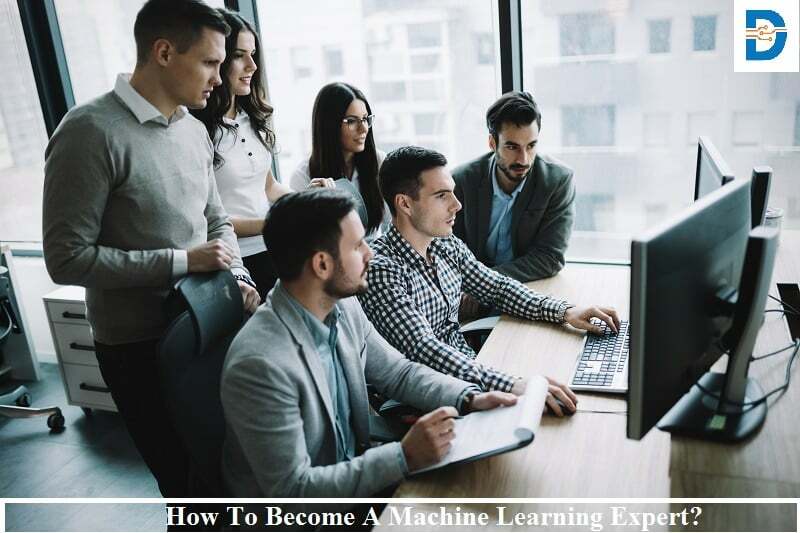 They engage in machine learning and deep learning heavily.They create predictive and prescriptive models based on the machine learning algorithms, such as random forest, Artificial Neural Network, K-NN etc., They are masters in all kinds of data mining techniques pruning, regularization etc., helping to create a robust data science models, which can be used in creating great business insights. These professionals are focussed on day-to-day analysis of data, including website analytics, retrieving data from various data sources and creating data visualizations. 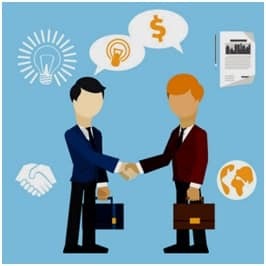 They work closely with business person. 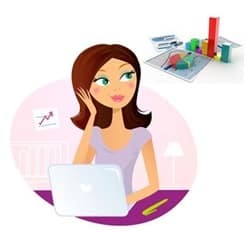 Their role is to provide the reports from data analysis with appropriate visualizations in an easy to understand format.There by enabling the decision makers to gain valuable business insights. This role is the one, who manages the entire Data Science project. We can call him as sponsor. 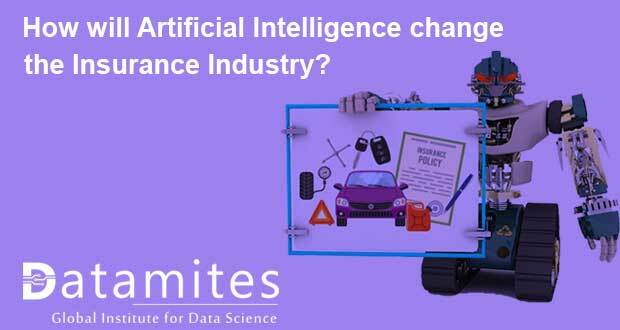 This roles is predominantly business focussed and, formulates the problem statements for which, Data science project needs to find the answers. This role also helps in understanding, interpreting the intermediate results of the data science projects and drive the project to final solution. 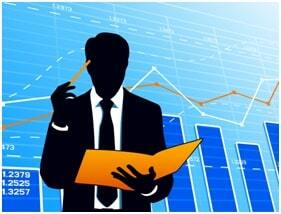 Though this role is primarily business focussed, he/she must also speak Data in order to able to perform the job well. These are the professional who is able to perform every aspect of Data Science, sometime called as full-stack Data science professionals. Well, these people are rare as mastering entire Data Science roles is difficult, if not impossible. 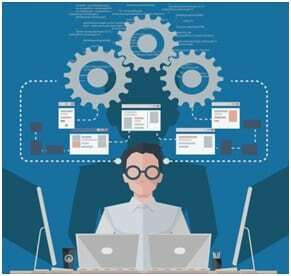 If a company manages to hire full-stack Data Scientist, there would be tremendous progress in transforming the business in gain significant competitive advantage by finding solutions to important business questions. CDS – Certified Data Scientist. Though these roles are evolving, the core nature of Data Science work may not be very different. 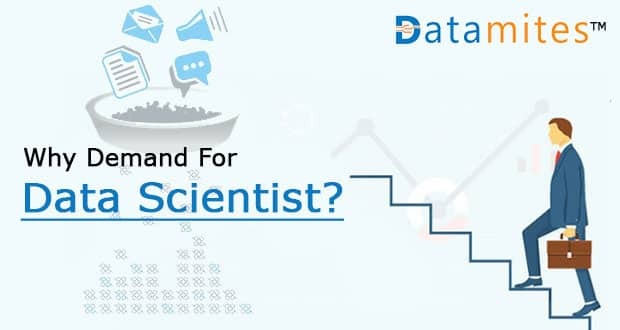 With new technologies, applications popping up in rapid pace, sometimes on daily basis, we may need add some tool experts roles in the Data Science team. 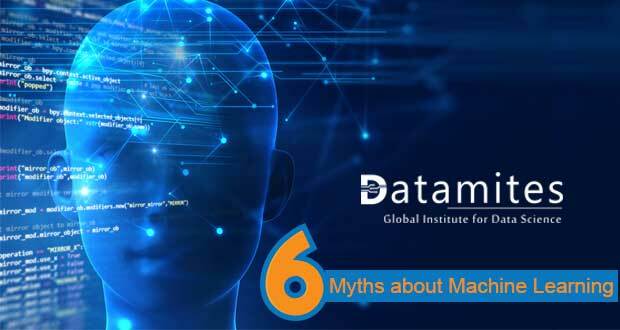 At DataMites™, all the courses are aligned with the current global industry requirement as specified by accreditation body The International Association of Business Analytics Certification (IABAC.org). This syllabus is based on EC council consortium framework project on Data Science. Previous: Data Scientist – Where to Start?